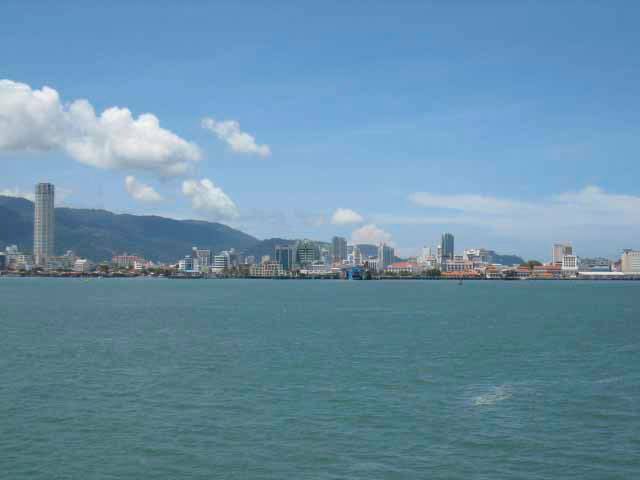 The primary goal of the IWA Penang is to support its members and their families residing in and around Penang. For permanent residents, newly-arrived and long-term expatriates alike we strive to provide interesting social, cultural and sporting activities as well as advice and support. Additionally, the organisation supports the local community with a volunteer network and fundraising efforts that benefit local charities, particularly those which assist women and children. If you are moving to Penang or just want to know what events are taking place here with the IWA, do browse our website and discover what we do and how you can become involved.